A well-known weakness of the Web today is that it has become too centralized, and that wasn’t part of its original design intent. It is too centralized from the point of view that big central players (e.g. Facebook and Google) own a lot of our data because we interact with them on a daily basis and leave breadcrumbs along the way. What is annoying about this situation is that we don’t know exactly how these large companies use our data. They tell us vaguely because personal data is at the heart of their business models. Without our data, they can’t sell targeted advertising or display relevant ads. One way to claim back your privacy is to use Tor, a free software that helps you defend against traffic data which can be used by others to learn about you. Tor is not widely used by the average web consumer, but it is used by the military, journalists, law enforcement officers, activists and others who require their privacy to be preserved. Using Tor is not illegal, but using dark web sites (that use Tor) and are engaging in illegal activities is subject to country-specific regulation. In the blockchain space, a number of activities have emerged under the classification of “claiming back the web”, and using the decentralized infrastructure of blockchain (and its strong encryption) to serve-up a new class of applications capabilities. I’ve already written about the emerging Unstoppable P2P Networks, with their important censorship-free and privacy features. I’ve said that the future of viable P2P networks can’t be stopped, because they are necessary infrastructure for the next generation of decentralized protocols, functional capabilities and applications. And in another post discussing Decentralized Governance, I’ve written that one of the best value proposition the blockchain has for itself today, is that the data is stored on decentralized networks that can’t be easily taken down, hacked or forced to be shared. You don’t really need a blockchain to re-claim your privacy but there are emerging blockchain-based applications that could become popular due to their specific value propositions centered on natively decentralized data and access. So, there are 2 ways to approach this. You can block data on existing web applications via the way you access them, or you can design from scratch new apps that only store their data on decentralized networks, and are by default censorship and privacy resistant. Aside from Tor, here are a few of these early beacheads. Some have a blockchain component, but not all of them do. Duckduckgo – a search engine that protects the searcher privacy, avoiding personalized search results. Brave – a browser that prevents tracking and blocks ads. Adamant – mobile browser that blocks ads, popovers and invisible tracking scripts. Tox – open source, surveillance-resistant messaging application that runs without central servers, and with end-to-end encryption. Graphite – a decentralized and encrypted alternative to G-suite and Microsoft Office where only users own their data. Tenta – a VPN-like mobile browser with built-in privacy and encryption, including ad blocking. Stealthy – a decentralized, end to end encrypted, communication protocol built with security & privacy in mind. Note that the above apps can be used by a non-technical user. I didn’t include technical frameworks and protocols that are more targeted for developers. I foresee a trend where users will be gradually attracted to these new types of applications. However, the stumbling block is that users need a strong incentive to move towards them. Today, the urge to move is more out of curiosity than it is about necessity. 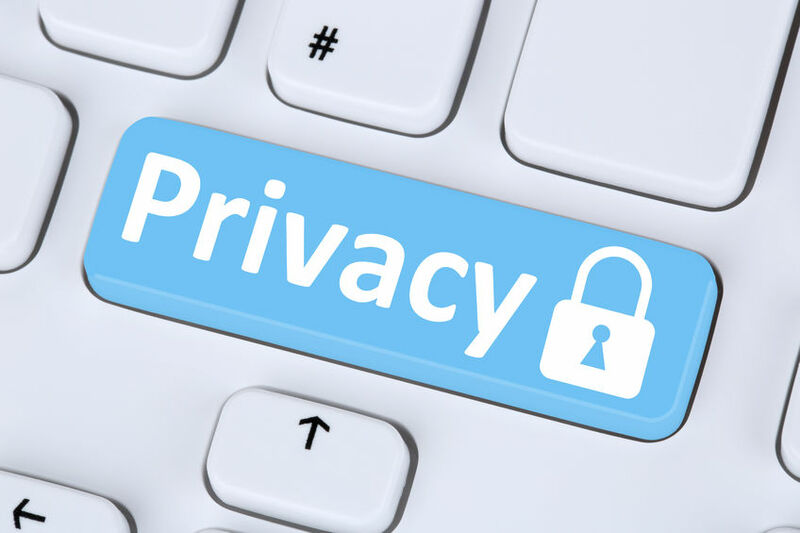 That’s because few users have been negatively impacted by loss of data, privacy breaches or other harmful circumstances due to central controls. This emerging field is early and deserves to be followed.